This project has been developed by a respected digital agency called Clickingmad Ltd providing online services to businesses across the West Midlands region. It specifically targets small to medium size businesses with the view of helping them with their online presence as well as their cash flow. 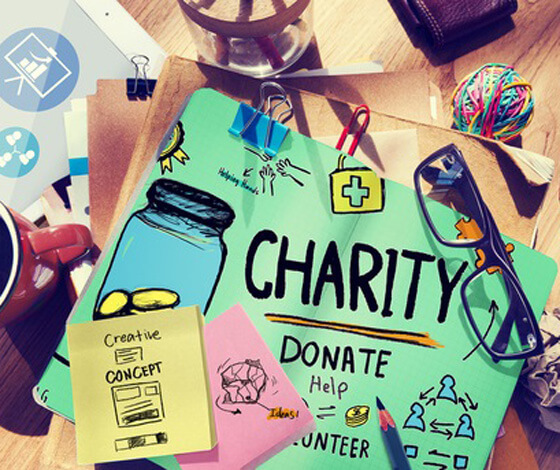 Additionally, it gives the businesses the opportunity to support a local charity of their choice alongside of getting a brand new, professionally designed website. A new professional website available in a choice of three levels. Support for your existing website. 24 month contracts to provide low monthly payments. Best of all, Giving Websites will give 10% of the money they receive monthly to a local charity the business chooses. The relationship between the company and the chosen charity is publicised in a form of a website footer with logos and active links within it, so that the customers of the business can see that the company is supporting a worthwhile, most of the time local, cause. From only £75.00 a month, a business can give to charity, yet still have a professional website built for them. That way Clickingmad facilitates Charitable Giving whilst providing much needed professional website development for the businesses that sign up. To join Giving Websites and to help your business win online and give to a good cause that's local to you simply click here and choose a charity in your area.